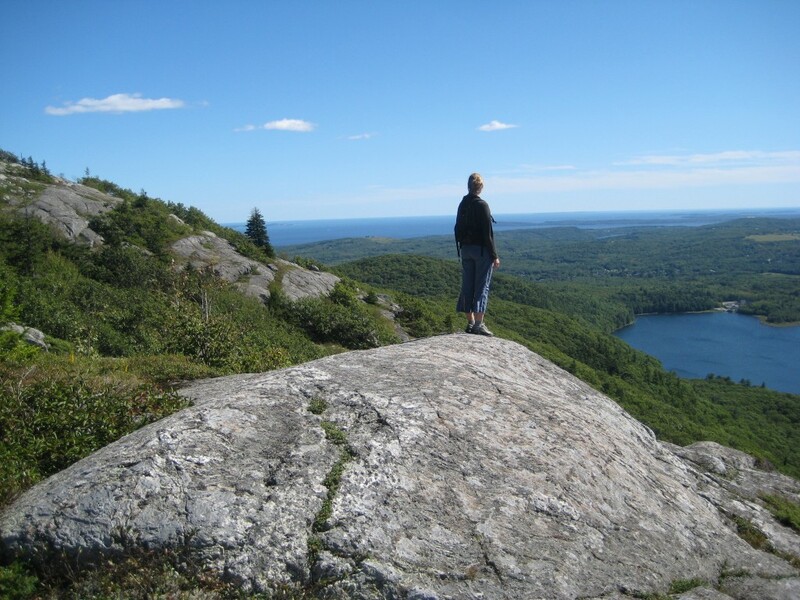 The Ragged Mountain trail in Camden and Rockport offers some of the steepest and most strenuous hiking in the midcoast region. The reward, however, is worth it. From the rocky ledges along the ridgeline of Ragged Mountain, hikers are greeted with westerly vistas across the Georges River watershed all the way to Mt. Washington, the White Mountains, and Maine’s western mountains, while island-speckled Penobscot Bay lies to the east, with the Acadian and Downeast mountains framing the horizon. 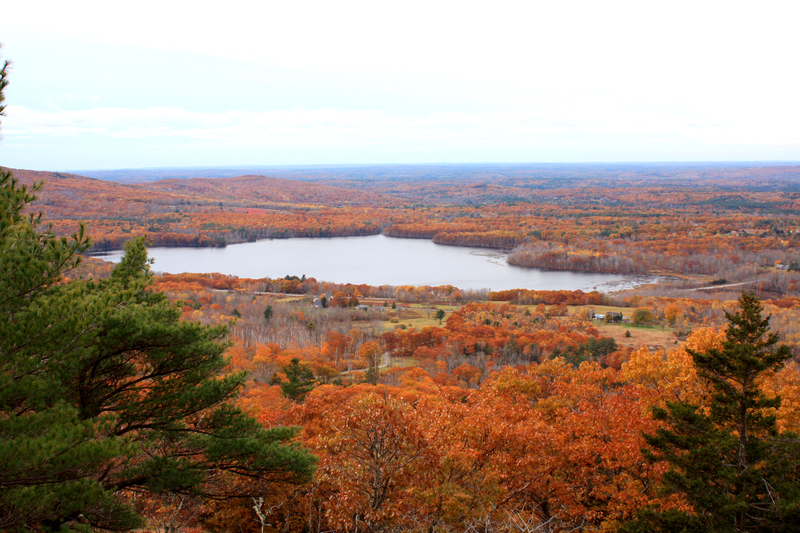 Ragged Mountain, rising up 1,200 feet, has an extensive, open summit supporting wild blueberry and fragile alpine flora, and is presently the focus of an ambitious conservation effort undertaken by our neighbor, Coastal Mountains Land Trust (CMLT). There are three trailheads that hikers can use to access Ragged Mountain: Barnestown Road (north), Hope Street (west), and Route 17 (south). 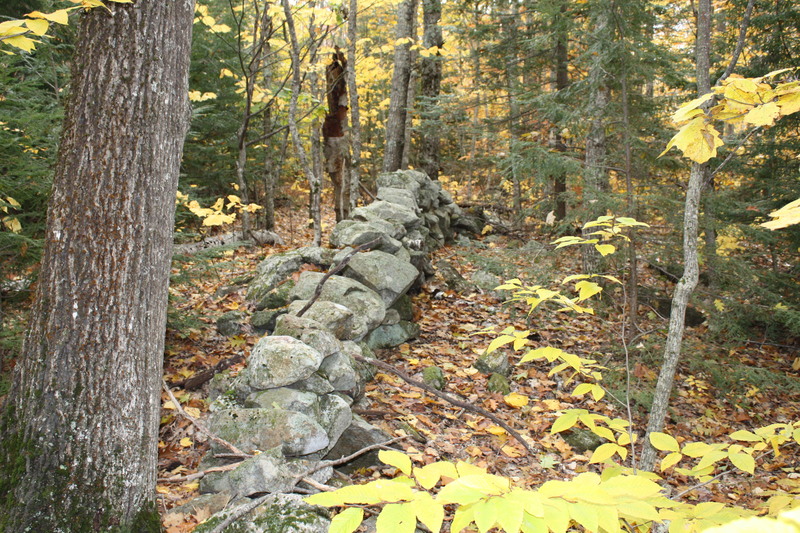 The Barnestown Road trailhead also serves the Bald Mountain Trail, a former section of the Georges Highland Path that is now maintained by CMLT. The parking lot here is 1,000 feet south of the intersection of Barnestown and Gillette Roads in Camden (see map). 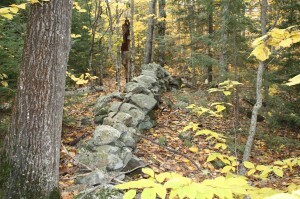 The western trailhead, also known as the Thorndike Brook Trail, is on Hope Street in West Rockport. From the intersection of Routes 17 and 90 in West Rockport, travel 2.5 miles north on Route 17 and turn right onto Hope Street. Travel 0.5 miles to the parking lot on the right (see map). The Route 17 trailhead also serves the Spruce Mountain and Mount Pleasant trails to the west of Ragged Mountain. The parking lot here is 2 miles north of the intersection of Routes 17 and 90 in West Rockport (see map). Note: The Route 17 trailhead is our most popular launch point for hikers and as a result, parking is often difficult on summer days. If you want to hike Ragged during this time, we suggest using the Hope Street trailhead. It’s also an easier hike to the top from here!